Cal Prat, textile mill village, Llobregat River, Catalonia. The regeneration of intermediate landscapes with significant heritage resources is an important challenge. 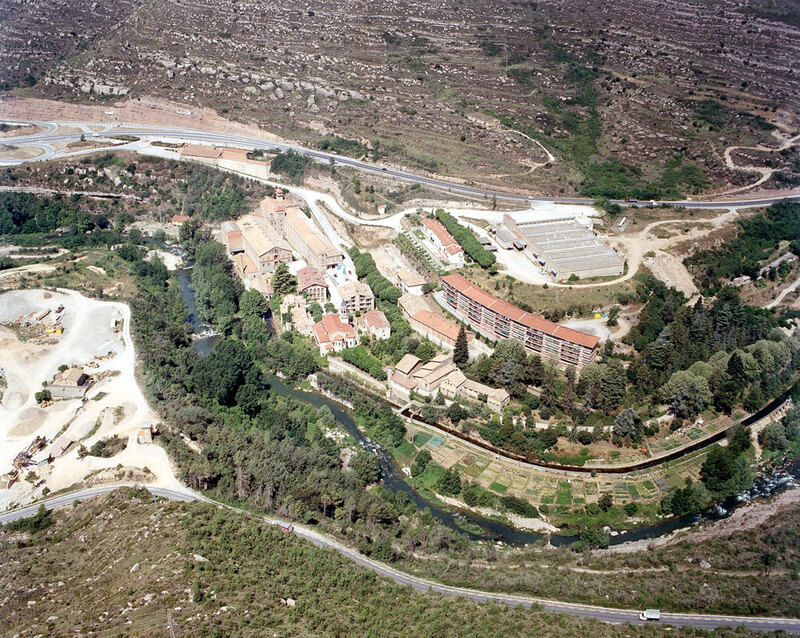 The preservation of 15 small textile mill villages spread along the banks of a 20 km long stretch of the River Llobregat exemplifies this topic. 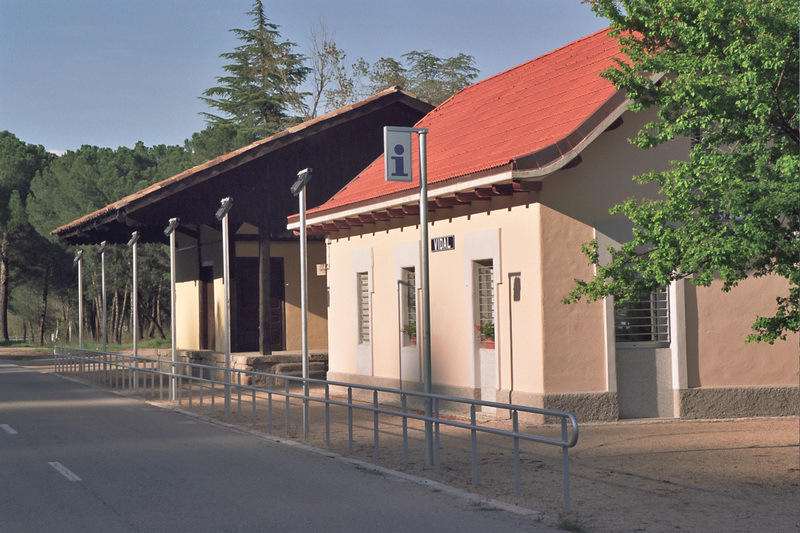 The Llobregat Textile Colonies Master Plan is strongly committed with the care for local identity and environmental values, and proposes a civic network to ensure the development of vibrant neighborhoods connected through a river park. A balance between the residential and industrial activity of the colonies is needed in order to guarantee the feasibility of the heritage, according to the needs of local communities. 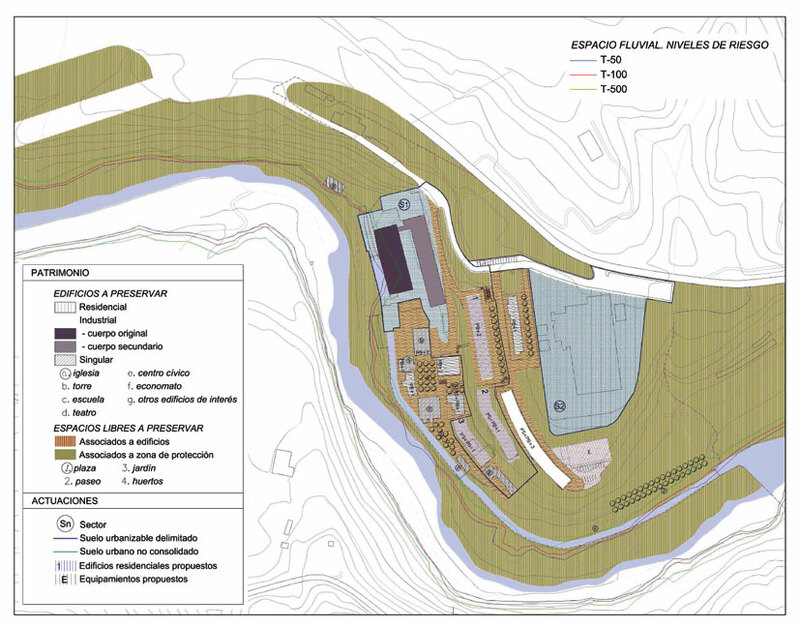 Llobregat Textile Colonies Master Plan, 2007. Master plan of the textile mill village of Cal Prat, Llobregat Textile Colonies.